Bundle and save! 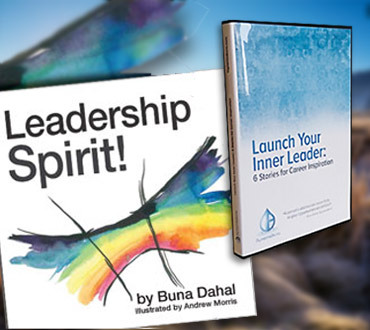 Combinations of the Print & Audio version of Leadership Spirit!, as well as the DVD, Launch Your Inner Leader. Best Value.